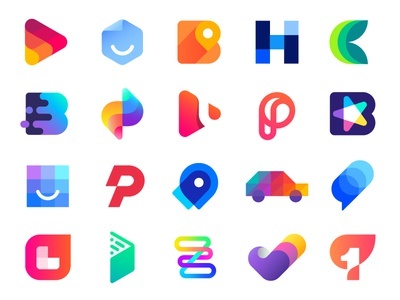 Logo Collection 2 Behance | logos, mark, design 1 — Hey guys, I just posted on Behance my second Logo collection with my favourites logos from recent projects. 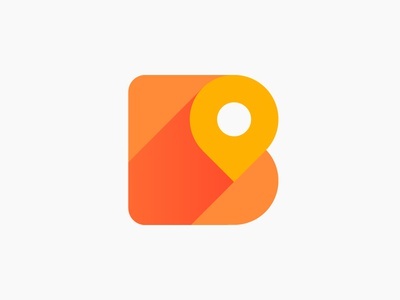 Please check it out at https://www.behance.net/gallery/59010695/Logo-Collection-II Happy to hear your thoughts and favourites! 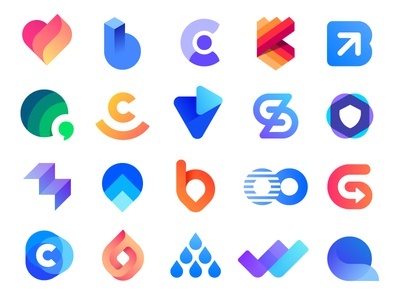 Logo Collection 3 Behance | logos, mark, icon, icons, g v — Hey guys, I finally posted on Behance my third logo collection with some logos I did in first half of 2018! 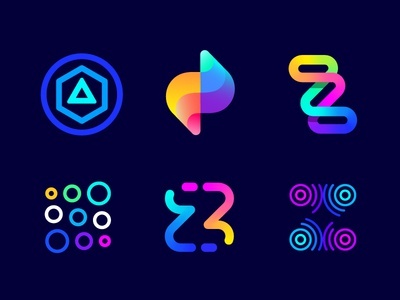 Please check it out at https://www.behance.net/gallery/68780443/Logo-Collection-III Do you have a favourite? 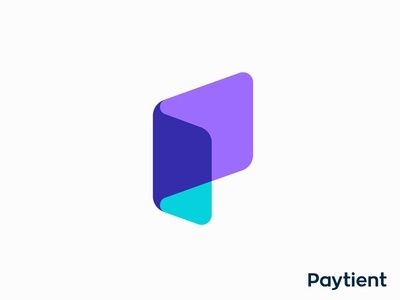 P for Paycheck | Logo concept for medical bill pay app (wip) — Hey guys, here is another logo concept I'm exploring for Paytient, app to help manage and pay medical bills. Any feedback is welcome! 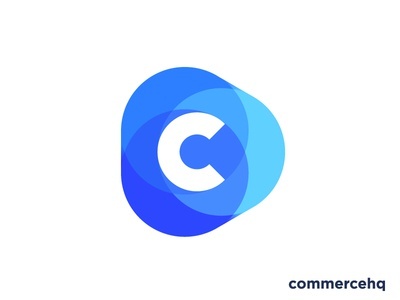 C for client logo concept | CRM software (unused) — Hey guys, here is a logo concept I'm exploring for a CRM software. 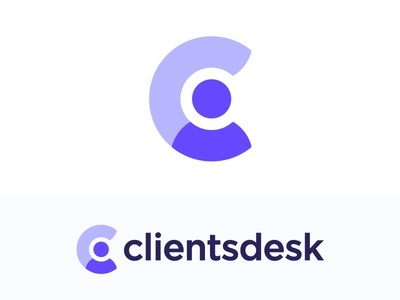 Tried here to combine the client, letter C and caring & support feeling. Happy to hear your thoughts about this concept! 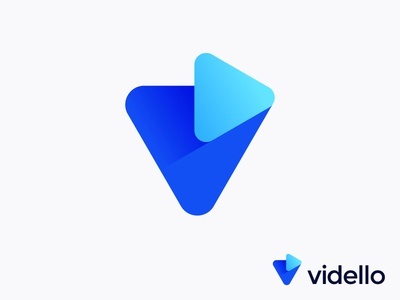 V + Play logo concept for video marketing app (wip) — Hey guys, here is a logo concept I'm exploring for a video hosting and marketing in a web based application. 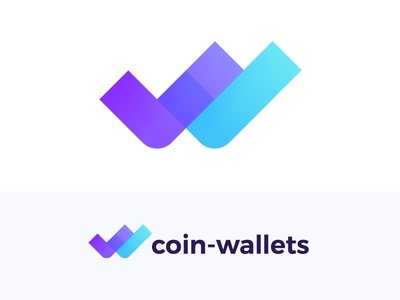 Happy to hear your thoughts about this concept! 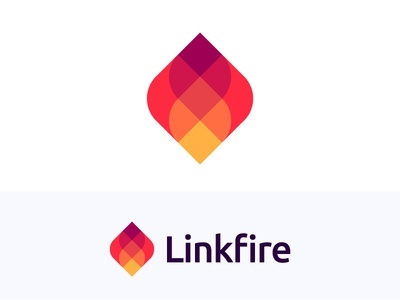 Logo concept for all-in-one ecommerce software (sold) — Here is a a logo concept that I'm exploring for all-in-one e-commerce software. Happy to hear your thoughts about this concept! 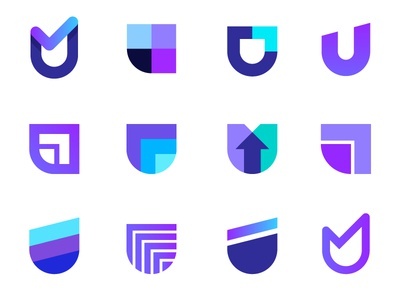 Unicorn Logo Animation — I have always been fascinated how animation designers bring logos to life. 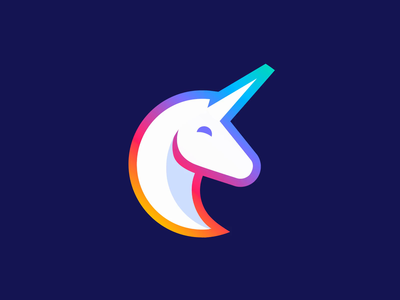 It was a pleasure to collaborate with talented @Alex Gorbunov, for animation of my unicorn logo. 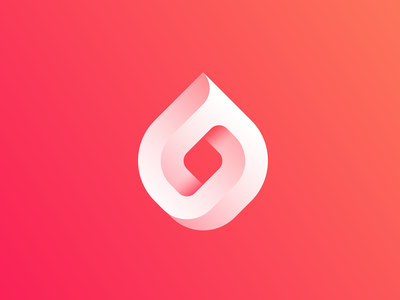 Happy to hear your thoughts about it and please check out the amazing work of @Alex Gorbunov . 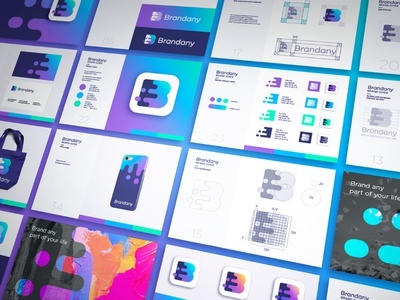 Logo design done for Openland. 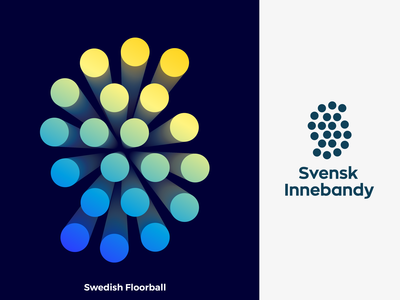 S for Swedish Floorball — Hey guys, here is approved logo for Swedish Floorball Federation . Logo is inspired by S letter for Sweden, Floorball Ball and Team Play. 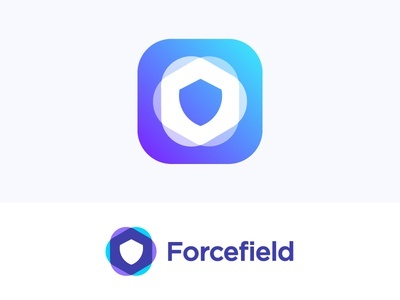 Logo concept for VPN service — Hey guys, here is a logo concept for Forcefield, a VPN service that make easy to use privacy and security tools! Tried here to incorporate the shield and protective barrier (forcefield). Any feedback is welcome as always! 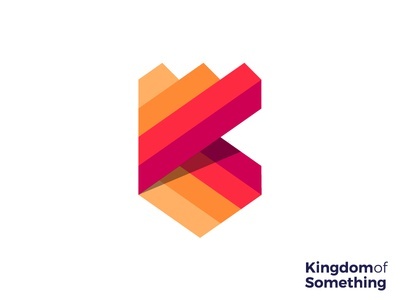 Kingdom logo concept — Here is one more logo concept I'm exploring for creative production company, Kingdom of Something that offer animation productions, web design and illustration services! Happy to hear your thoughts about this concept! 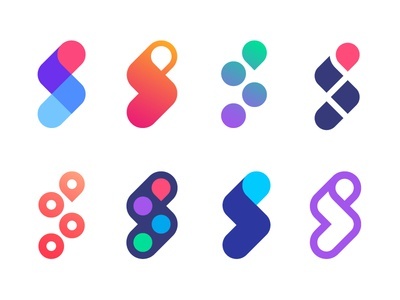 Kingdom of Something logo concept (wip) — Exploring some color and style directions for Kingdom of Something, creative production company that offer animation productions, web design and illustration services! Which one is your favourite?